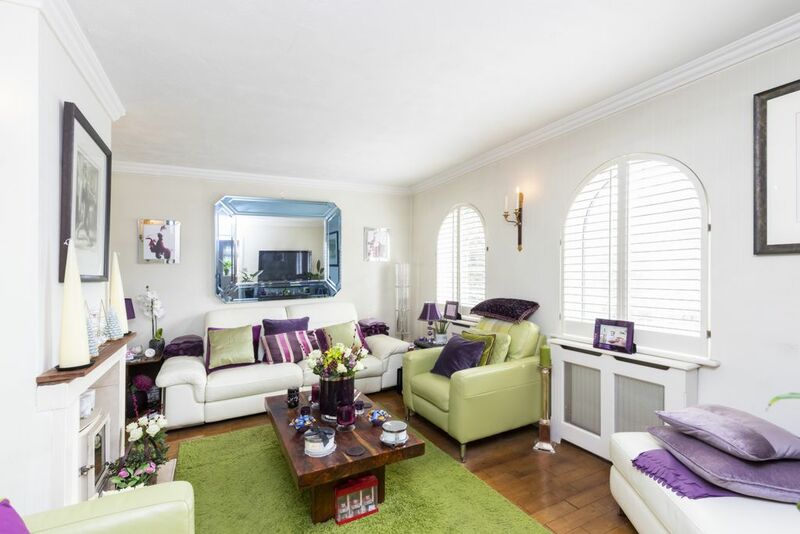 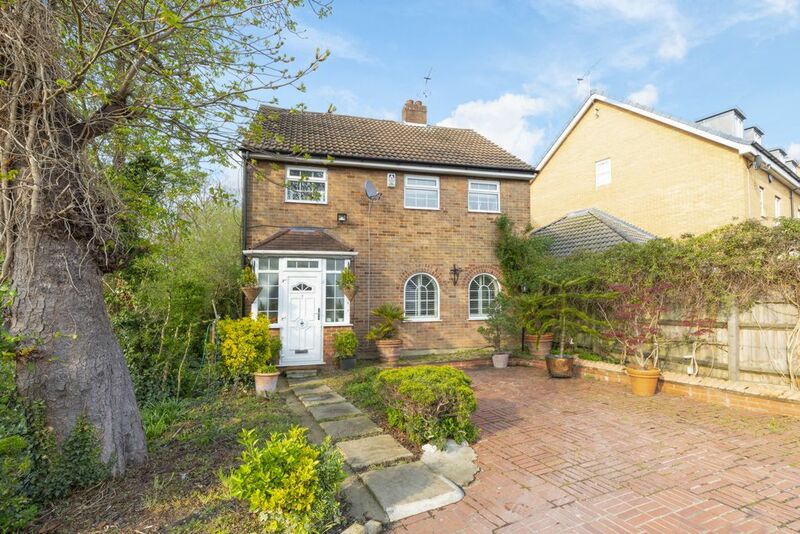 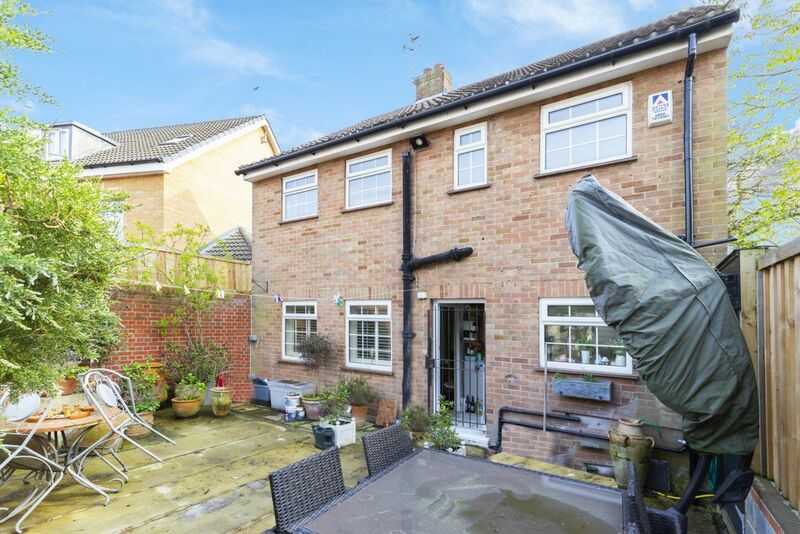 A charming individual detached property which is ideally positioned for St. John's School and the green spaces of Epping Forest. 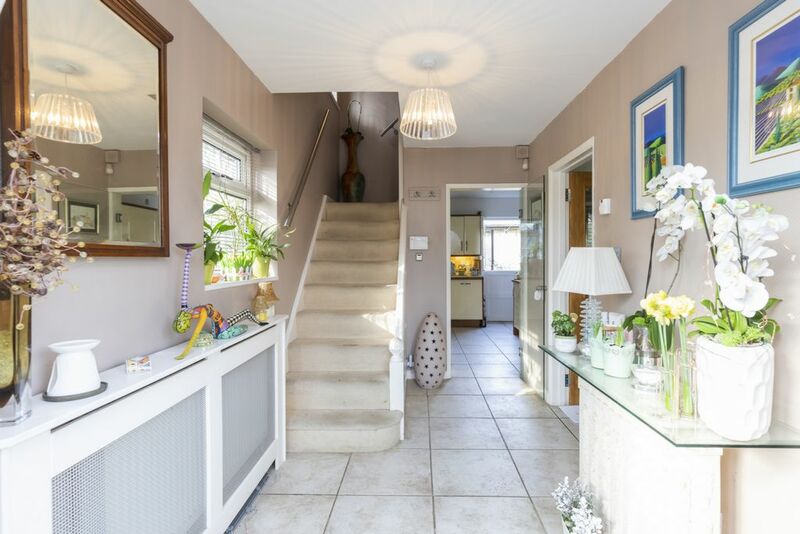 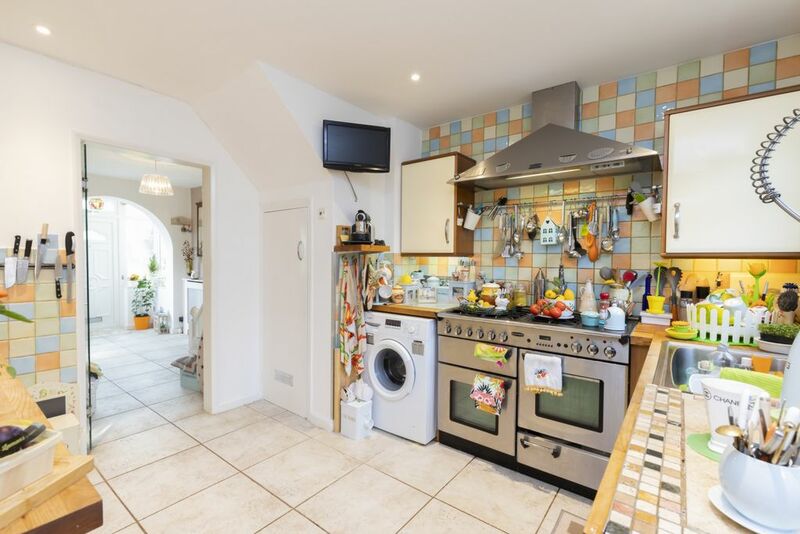 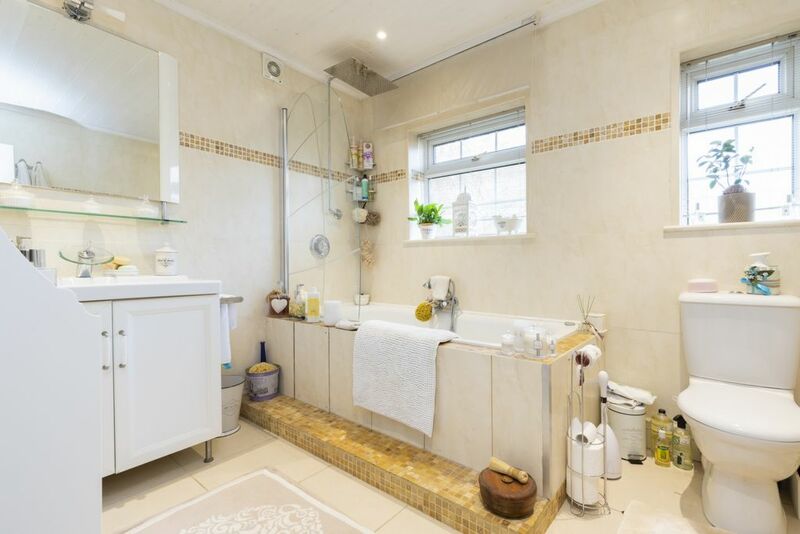 The house has two interconnecting reception rooms, a fitted kitchen, three well appointed bedrooms and a great low maintenace rear garden with a really useful workshop. 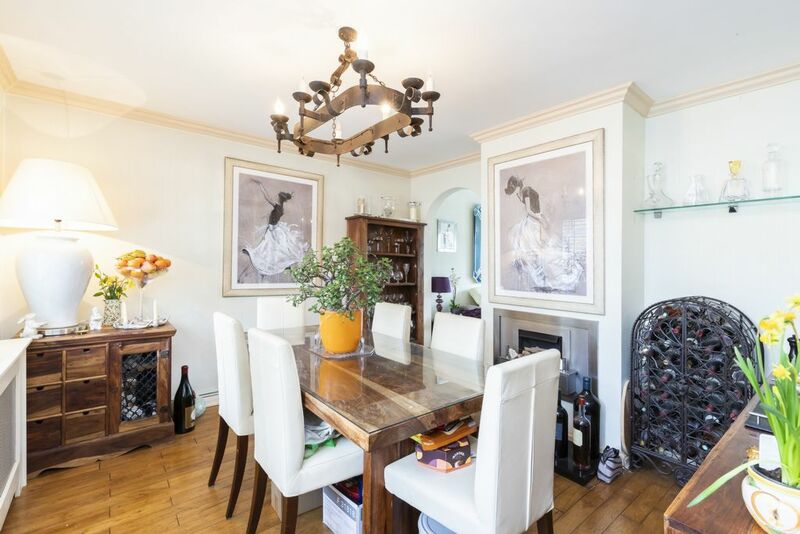 Brook Road is an excellent spot, within easy reach of Queens Road with its boutique shops, cafes, restaurants and Waitrose Supermarket along with Buckhurst Hill Central Line Station. 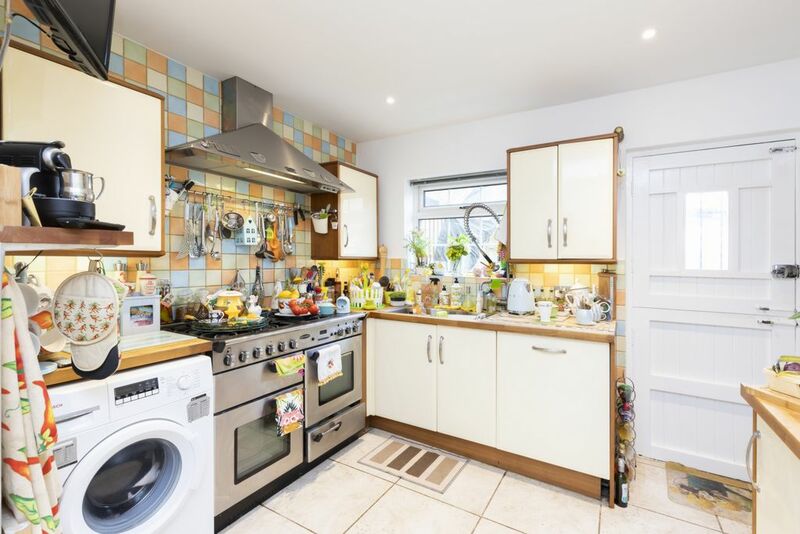 The area is well served by transport links with the M11, M25 and routes into London close by and the Central Line gives direct access to the City, West End and Canary Wharf. 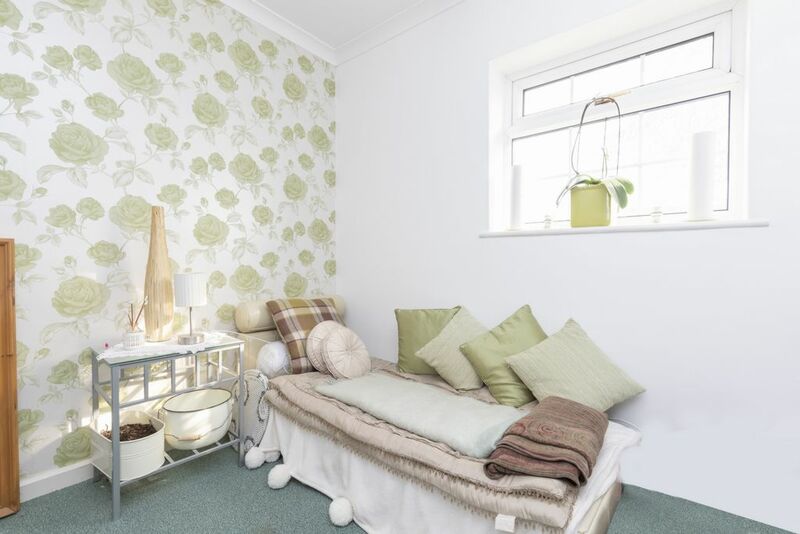 For leisure pursuits, there is an array of sports clubs, a David Lloyd Centre and Epping Forest for a weekend stroll. 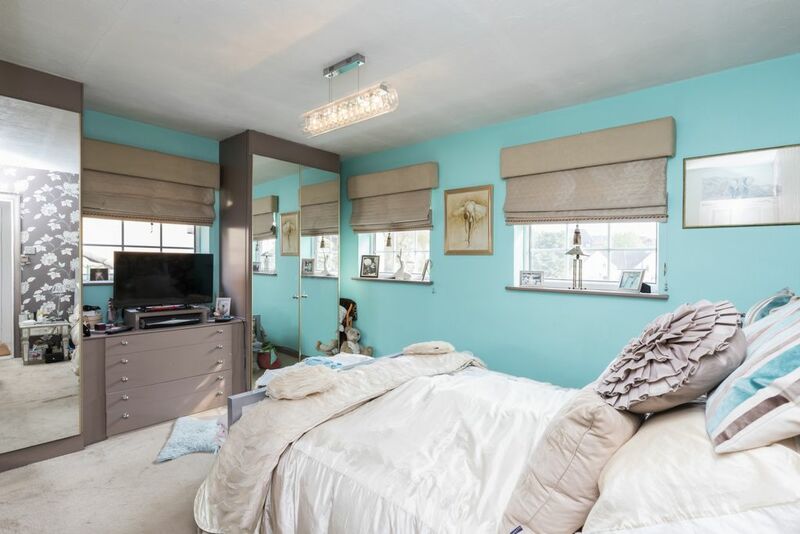 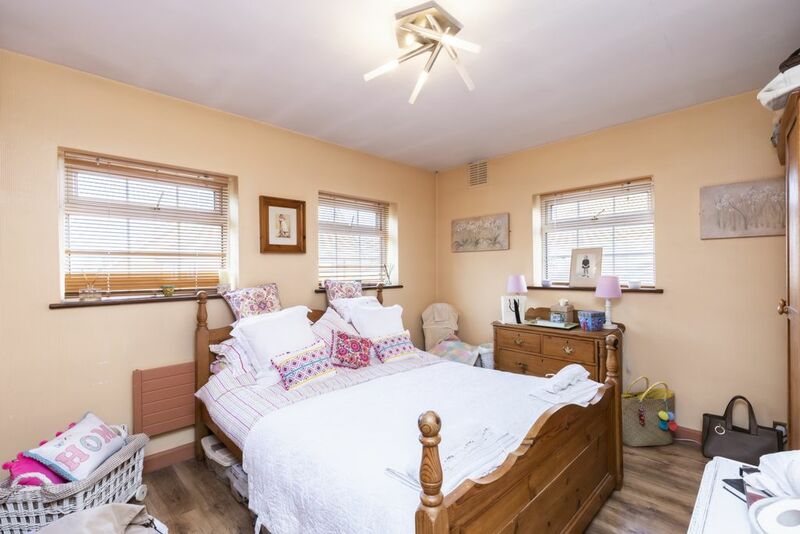 Buckhurst Hill always proves a popular choice for growing families as there is a range of excellent state and independent schools close by, including the sought after St. John's Primary School which is a short walk away. 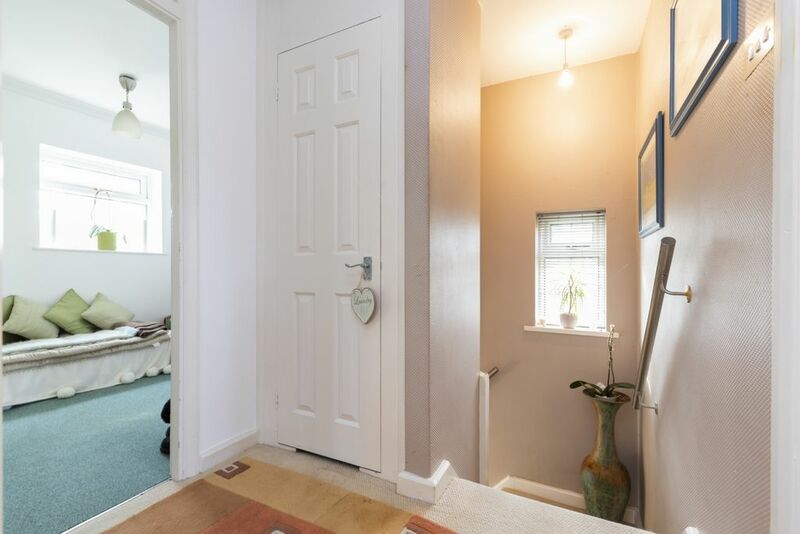 The ground floor accommodation commences with a welcoming and spacious entrance hall. 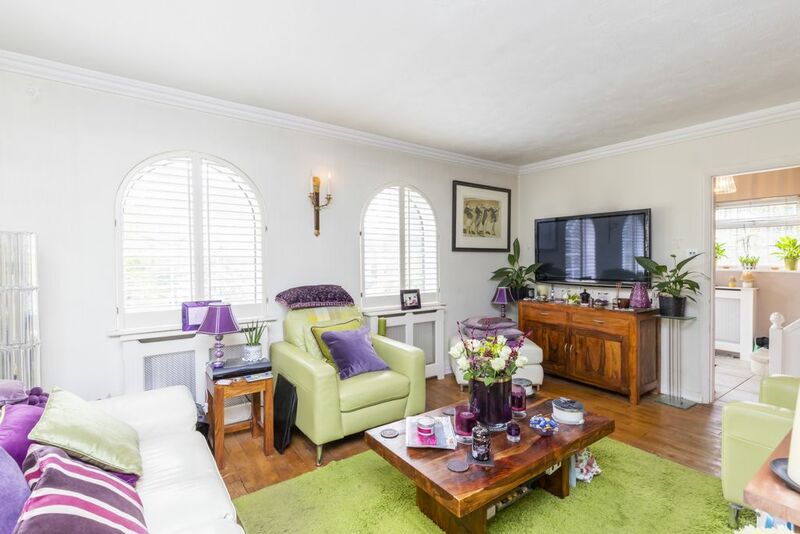 The lounge is a good size room with arched windows, wood burning stove and exposed floor boards. 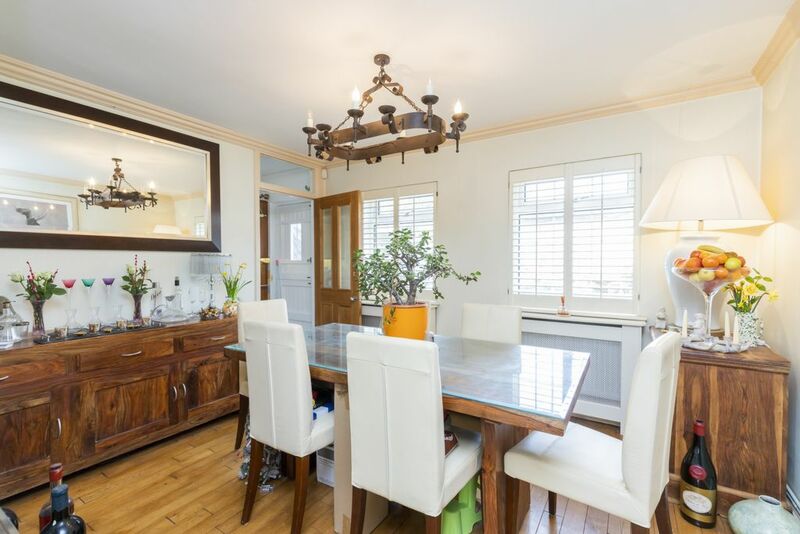 The dining room has similar exposed floorboards with feature fireplace and windows looking onto the rear garden. 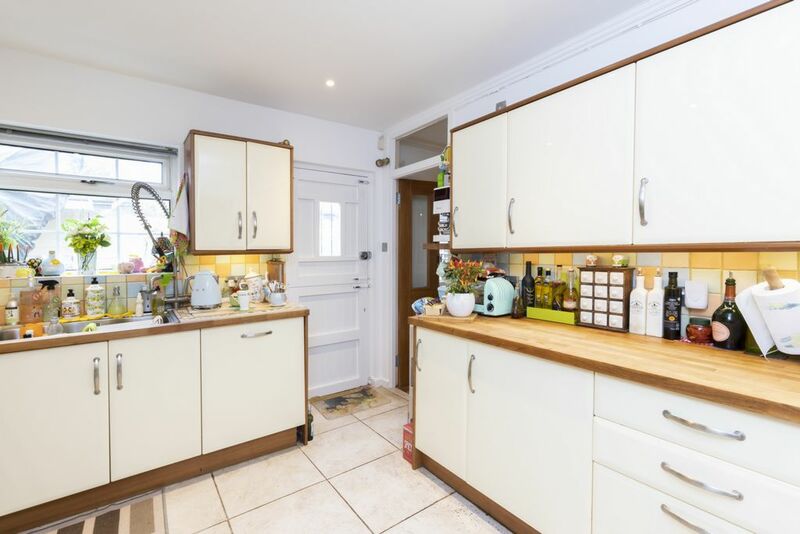 The kitchen is fitted with an extensive range of units with solid wooden worktops, and ample space for appliances. 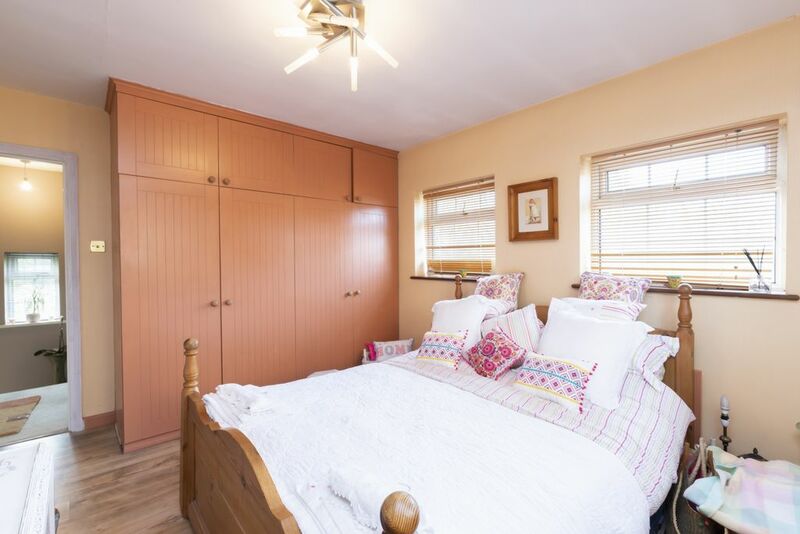 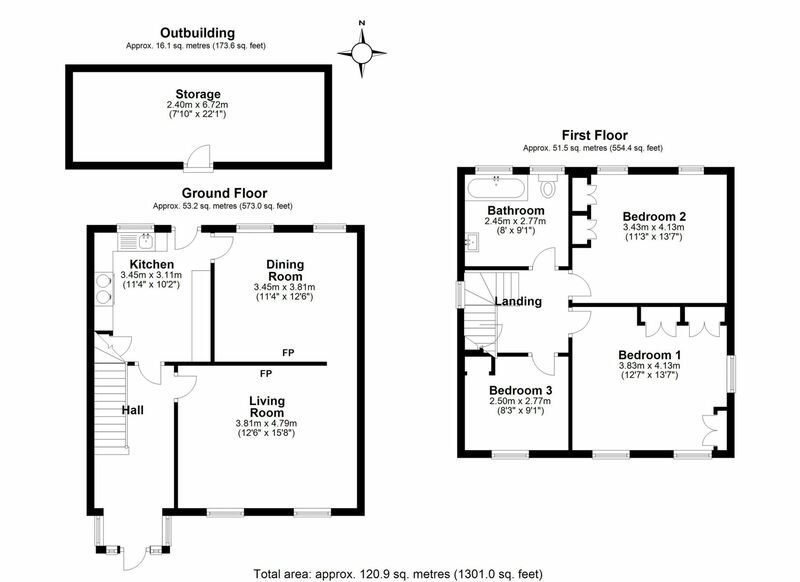 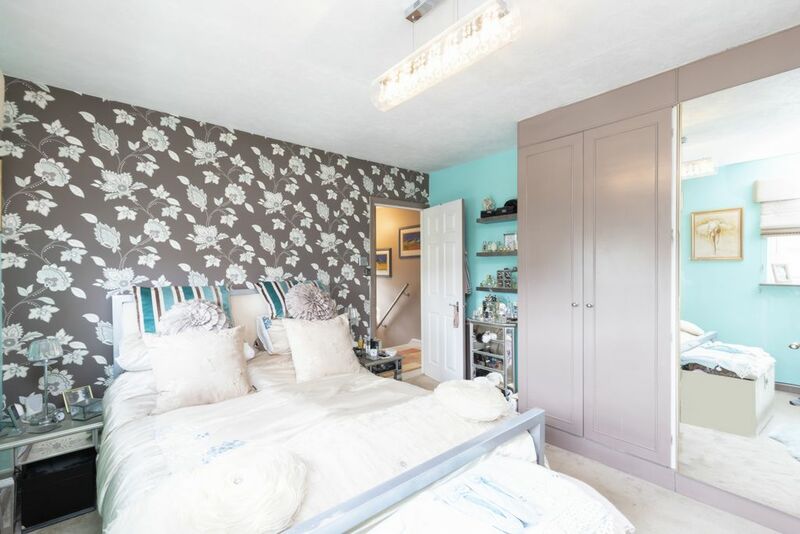 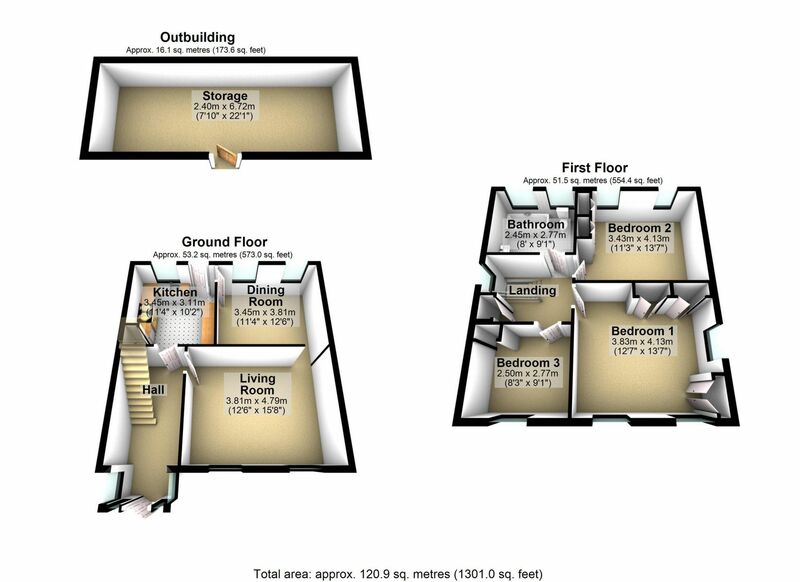 The first floor offers three well appointed bedrooms, the master with fitted wardrobes, and there is a good size fully tiled family bathroom with a white suite. 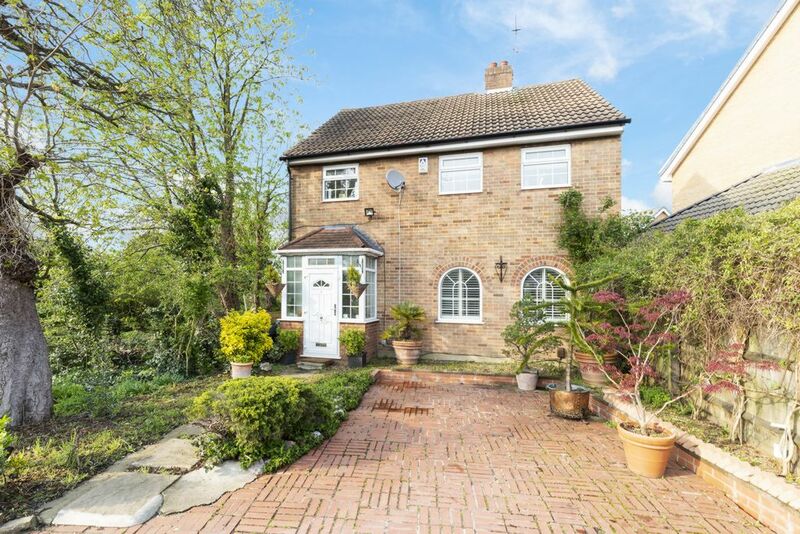 The front garden offers parking for two cars, and has a mature mix of planting to the borders. 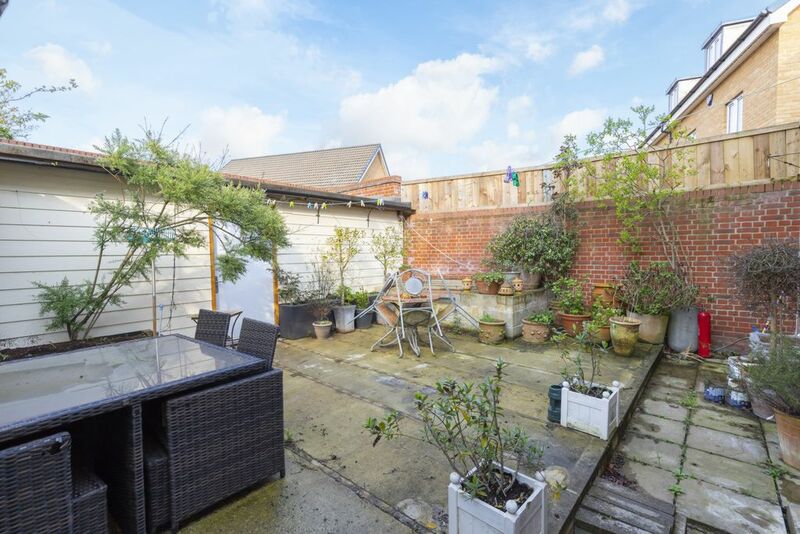 The rear garden is paved for ease of maintenance with an excellent workshop to rear which is ideal for storage, but equally would make a great work space or home gym. 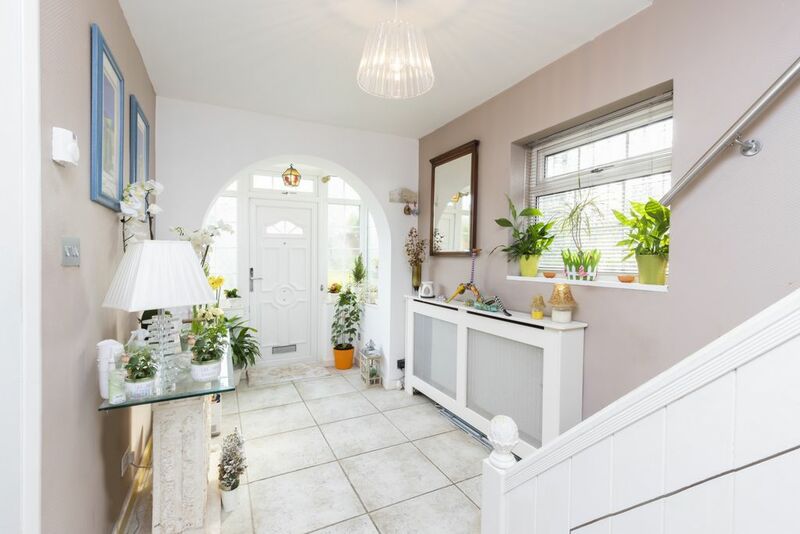 With the property siding onto a section of Epping Forest land, you always have a sense of being surrounded by greenery, making a delightful backdrop throughout the property.